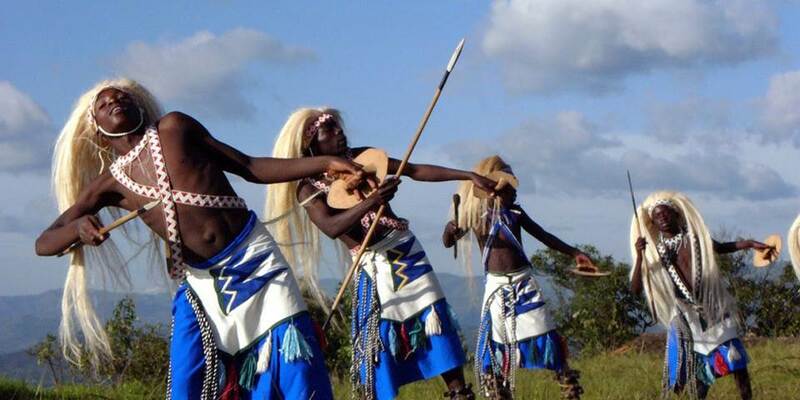 Rwanda is a tiny, landlocked, mountainous republic in Equatorial Africa, lying on the eastern rim of the Albertine Rift and the watershed between Africa’s two largest river systems: the Nile and the Congo. Often called the "land of a thousand hills" it is also the most densely populated country in Africa with 10 million inhabitants. Rwanda has a number of unique experiences on offer; Nyungwe Forest, one of the largest montane forests in Central Africa, is renowned for its large troops of Colobus Monkeys and rich variety of orchids, Akagera National Park is a savannah park with elephants, hippo and crocodile and Lake Kivu is a beautiful inland sea enclosed by steep terraced hillsides. 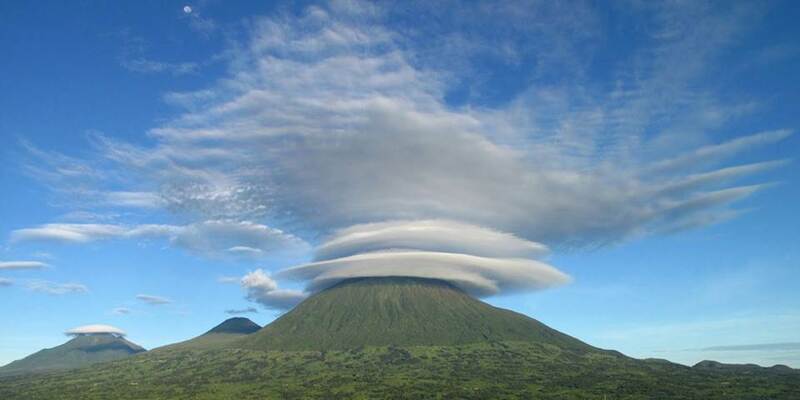 Rwanda has a rich culture with its second city, Butare, having one of the finest cultural museums in Africa but the main attraction is Parc National des Volcans in the Virunga volcanoes being home to the Mountain Gorillas to which Dian Fossey dedicated her life. 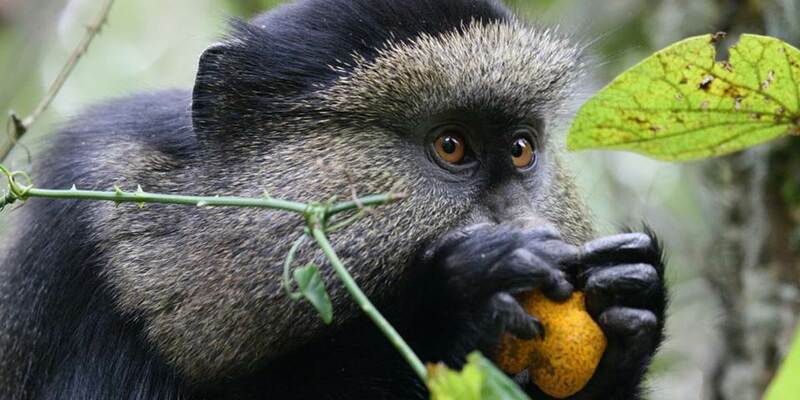 Undeniably the most unique primate that survives in these forgotten forests of Africa is the Mountain Gorilla. Gorillas are the largest of the great apes, the group that includes Chimpanzees and Orang-utans, they contain 97% of the genetic make-up of humans - a paper statistic that is meaningless until you come face to face with these gentle giants. Similarities in the physiology of humans and apes are striking but more fascinating are the similarities in social behaviour, intellectual behaviour and expression of emotions. They express emotions similar to those we call joy and sadness, fear and despair. They can suffer mentally as well as physically. 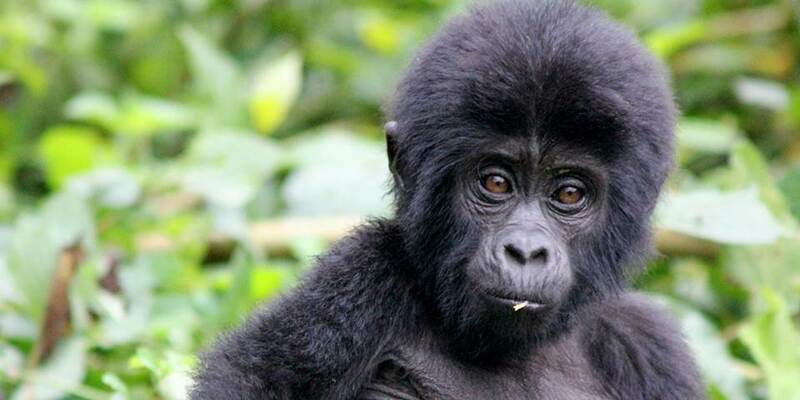 In contrast to the six billion human beings living on our crowded planet, there are only some 650 Mountain Gorillas remaining.